Reptiles & Exotics Always Welcome! 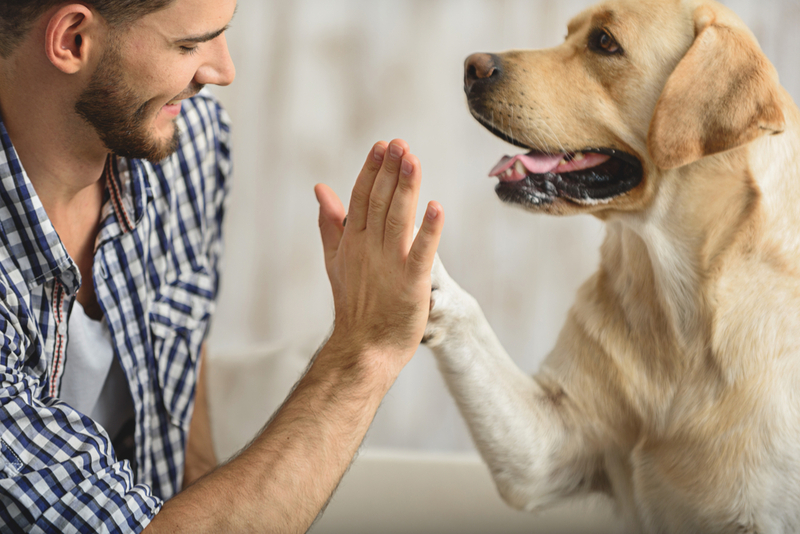 has been AAHA re-accredited for the 6th straight year! My Pet’s Animal Hospital is a companion animal practice located in Lakeland, Florida, servicing small animals and exotic pets. 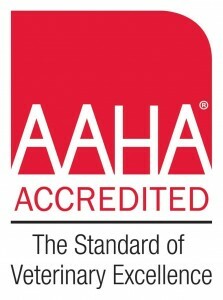 The AAHA Standards of Accreditation, viewed as the standard of veterinary excellence. The My Pet’s Animal Hospital staff is proud to say that we are a part of that 12%, and have been AAHA Accredited since 2008! We love what we do and we are committed to nothing but excellence for our clients and their pets.